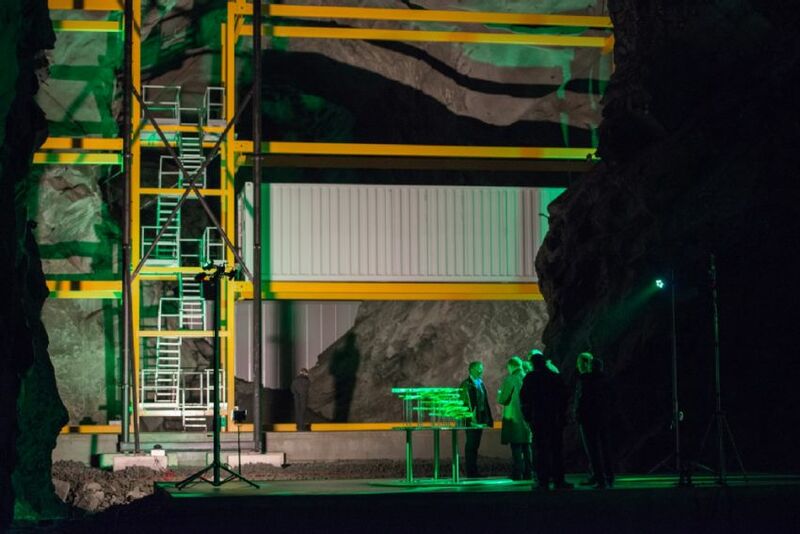 Rittal: Lefdal Mine Datacenter is open | Rittal - The System. 2017-05-15. Being the most cost effective, secure, flexible, and green datacenter in Europe – that is the vision of Lefdal Mine Datacenter (LMD) in Norway. Opened on 10th May 2017, the datacenter has completed the build out of Phase 1, and a cooling capacity of 45 MW is ready for use. The mountain hall facility sets a new standard for the datacenter industry. The large space, combined with modular design enables a fast time to market. The combination of cheap and renewable power leads to predictable low cost for customers. 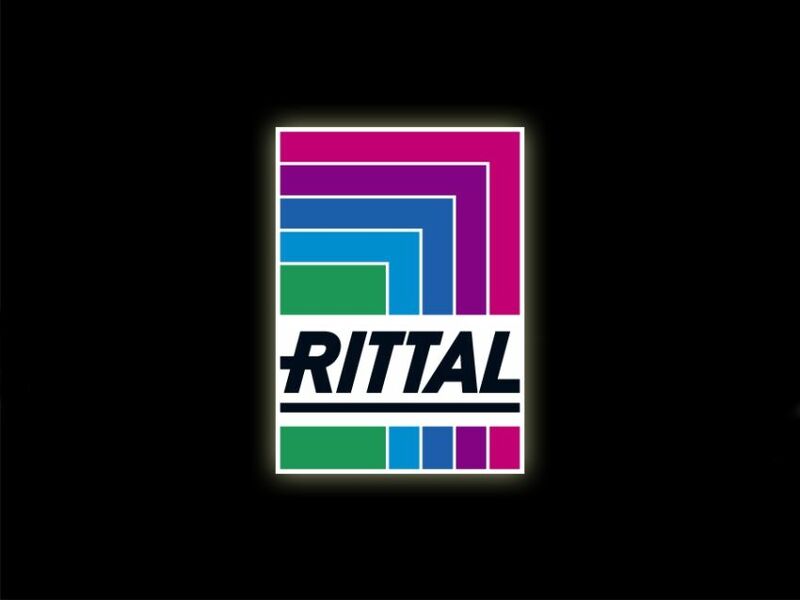 As strategic partner and technology partner, Rittal provides its preconfigured, modular and scalable infrastructure for this unprecedented datacenter project. Lefdal Mine Datacenter (LMD) – one of Europe’s most efficient, greenest and most secure datacenter – has opened in a grand opening ceremony with representatives from politics and business on 10th May 2017. Located on the west coast of Norway, the 120,000 square meter big datacenter operates exclusively on renewable energy. In addition to this, it is cooled by water from the nearby fjord. The energy costs are correspondingly low and the system achieves a PUE (Power Usage Effectiveness) below 1.15. At the same time the flexibility at LMD is unique, in terms of available space and different technical solutions. The large space and capacity, 16 meters roof height in the mountain halls and the related logistics allows different cost effective scalable solutions. LMD has a potential of 120.000 m² of net whitespace and 200+ MW IT capacity, delivered in container solutions or traditional white space. This enables customers to get a “pay as you grow” model, with no risk of paying for capacity not needed. “We can facilitate all known concepts for white space solutions and the facility structure allows a streamlined solution for containers in different shapes and sizes including customized power density, temperature, humidity, and operational equipment. Thanks to our technology partners Rittal and IBM for their contribution along the entire build-out process, and for providing their global leading solutions and services into our ecosystem”, explained Jørn Skaane, CEO at Lefdal Mine Datacenter. As the fourth industrial revolution calls for flexible IT resources, Rittal’s standardized datacenter designs and containers allow the fast, flexible implementation of scalable IT infrastructures within six weeks. “The Lefdal Mine Datacenter project is impressively demonstrating how convenient it can be to establish a secure, efficient and cost-effective datacenter in a very short time. This solution’s high degree of standardization combined with the location advantages of the western coast of Norway result in an excellent TCO analysis. Significant cost savings of up to 40% can be achieved compared to a cloud datacenter for example in Germany”, explained Dr. Karl-Ulrich Köhler, CEO of Rittal International. In addition, Lefdal Mine Datacenter will be one of Europe’s most secure datacenters. The data is protected inside electromagnetic pulse (EMP) secure mountain halls. The facility has access from two single points of entry, offering a high level of natural security and access control. The design and documentation of infrastructure installations are highly confidential as there is specially trained security staff onsite 24/7. Hence, it meets all Tier III requirements. Over the next months, Lefdal Mine Datacenter will gradually start to move in customers. iNNOVO Cloud, a German cloud provider, will be one of the first international customers to move in with high density IT containers. The first installation will be up and running in September serving both Norwegian and international clients with their cloud portfolio including HPC as a Service. Furthermore, IBM will offer their Resiliency Services from Lefdal Mine Datacenter.